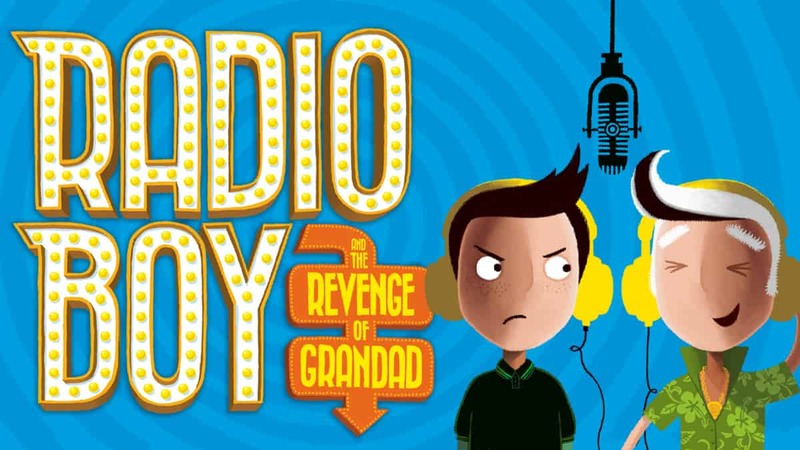 The sequel to Christian O’Connell’s Radio Boy is here: Radio Boy and the Revenge of Grandad! 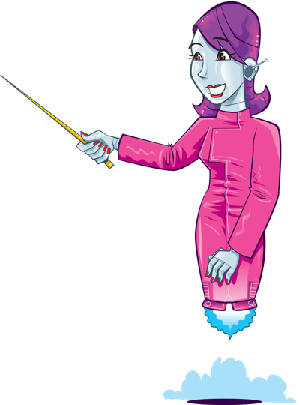 Can you imagine what it would be like to have your very own radio show? The second Radio Boy book from real-life DJ Christian O’Connell is here! 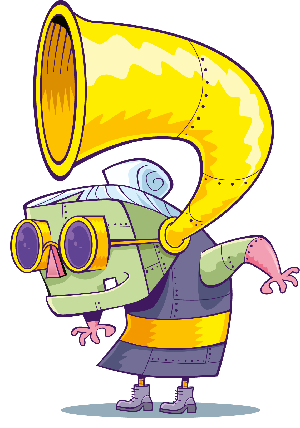 Radio Boy and the Revenge of Grandad is all about the world’s youngest radio DJ and the world’s worst grandad… his own! The DJ is Spike and he’s broadcasting live to the world from his garden shed with his team Artie and Holly. He presents a show called the Secret Shed Show which has made him at least 17% less of a loser in school. One day, when Grandad Ray comes to stay, Spike invites him on the show. Listeners absolutely love Grandad Ray so Spike keeps him on as a new team member but things get really awkward when Spike realises Grandad Ray only has three stories and keeps telling them over and over again! 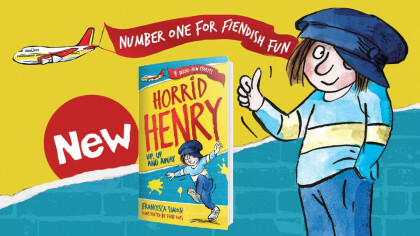 Find out more about the first book! Spike’s forced to sack his own Grandad and kick him off the Secret Shed Show. Hear Christian O’Connell chat about Radio Boy!